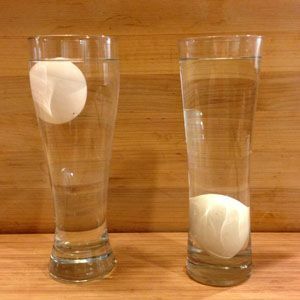 All you need is a bowl of cool water, deep enough to submerge an egg plus a few inches. Drop in the raw egg (in-shell, of course), and see what happens. If it sinks onto its side, it's good. An... This happens at about 140–170ºF (60–75ºC), a temperature good for poaching eggs, fruit, or fish. Sub-simmer: A couple little streams of bubbles are rising, but most of the water is still. The water is around 170–195ºF (75–90ºC), and can be used for stew or braising meat. Observe if the egg bobs in the water but stays near the bottom. An egg that is still good, but not necessarily fresh, will bob but remain near the bottom. This is because the air cell in the egg is older and has gotten bigger. 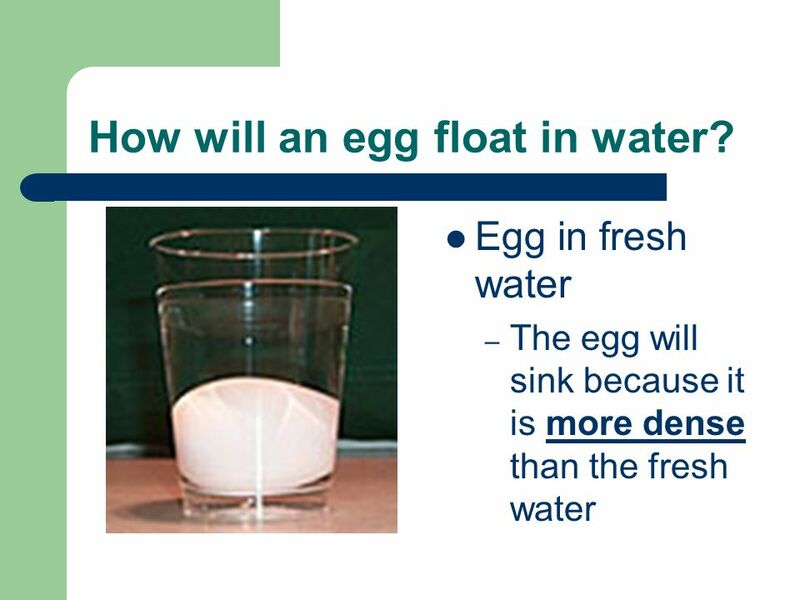 Older but viable eggs are moderately heavy.... A fresh egg will sink in water while an older egg will float. As an egg ages, the size of the air cell inside increases, causing it to float. As an egg ages, the size of the air cell inside increases, causing it to float. Observe if the egg bobs in the water but stays near the bottom. An egg that is still good, but not necessarily fresh, will bob but remain near the bottom. This is because the air cell in the egg is older and has gotten bigger. Older but viable eggs are moderately heavy. 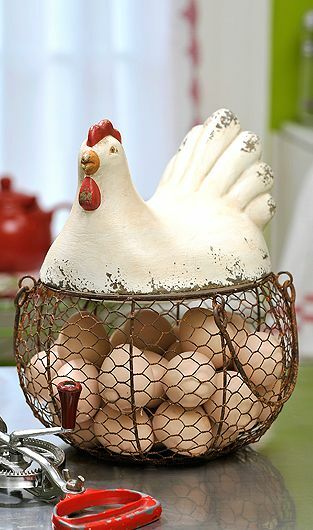 Put the eggs in a deep container of cool water. If the eggs sink to the bottom and stay there, they’re still good. If they float to the top, they’re bad. If the egg sits up on its end on the bottom of the container, and acts like it wants to float but doesn’t quite get off the bottom, it’s a little old but still good enough to eat.